The 14 Word Press team brings dynamic Wotanist art, history and inspiration to Wotansvolk worldwide. This collaboration offers a wealth of accumulated gnostic teachings, spiritual focus and ancestral pride, a folkish path for today and future generations. 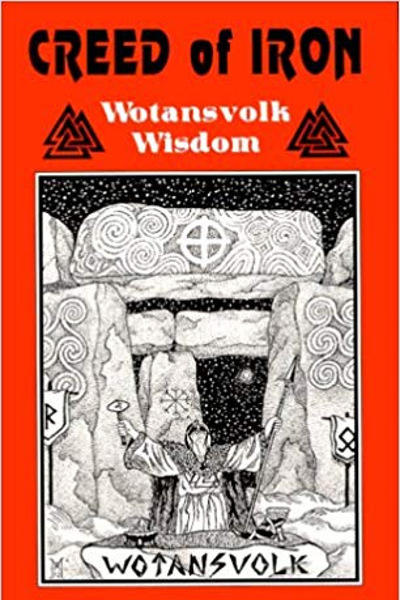 The consummate guide book for the Euro-ethnic pagan.